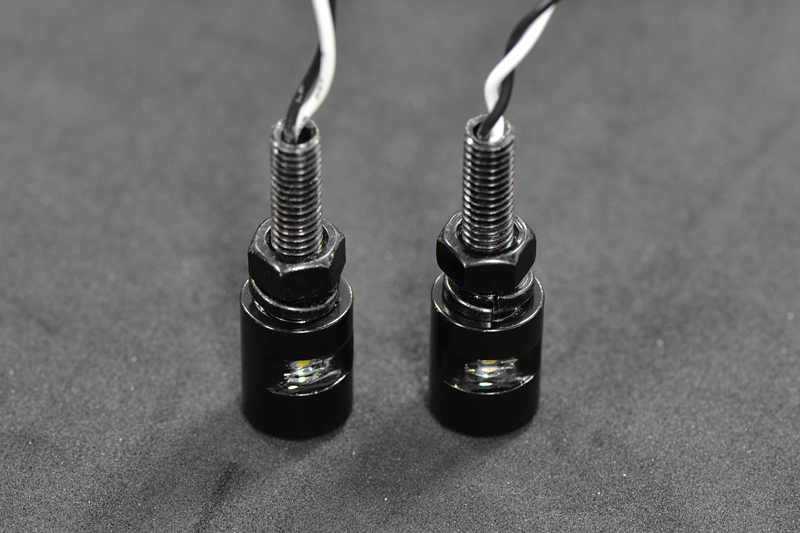 For those who want some extra light, these high quality LED plate bolts do the trick. These are good quality. I originally got a plate bracket with no plate light thinking I was never gonna ride my Z125 at night, that quickly went out the window. I didn’t want to buy a whole new plate mount with plate light so I tried these and seem to do a good job on their own. Works as described, seem nicely made.